An interesting and informative meeting was held last week between ÁT and The National Applied Social Research Institute in Israel (Myers-JDC-Brookdale Institute). The Institute leads some of the most important national social initiatives, using cutting-edge research to contribute to many significant social policy and program reforms in Israel. 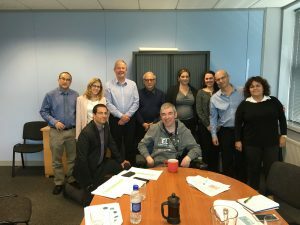 The Israeli government is now seriously exploring the introduction of personalised budgets and the delegation were delighted to have the opportunity to discuss with ÁT some of the important issues in developing this program and also to hear firsthand from Gordon Ryan, one of ÁT’s founding members, about his lived experience of how personalised budgets can facilitate independent living. 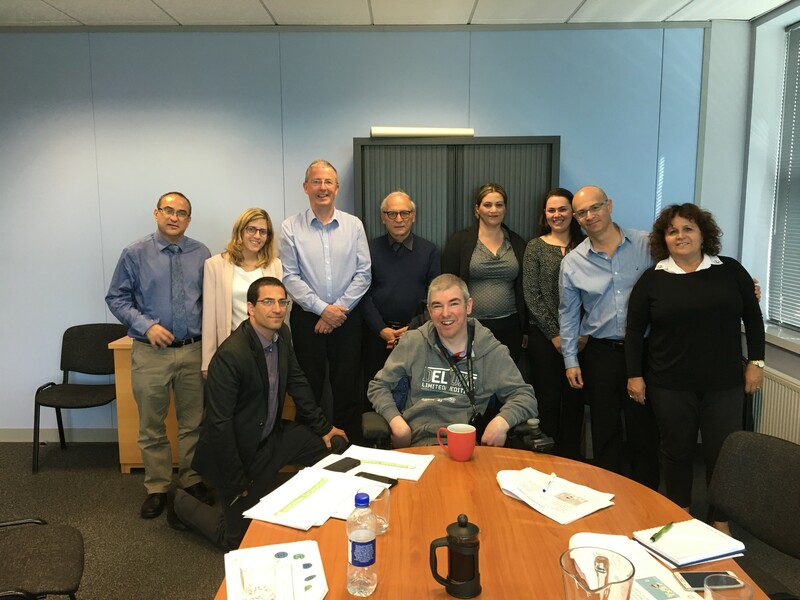 Pictured are members of the Israeli delegation led by Professor Jack Habib, Director, Myers-JDC-Brookdale Institute who were hosted at the ÁT offices by Gordon Ryan, Paul McBride CEO of ÁT, and Aisling Whelan ÁT Member Services Manager.